Our products help people participate in the global economy: we make the passports that let people travel, the banknotes that let people trade, and the tech that helps prove that people and products are genuine. With a 200 year heritage, we work to the highest ethical standards and stand firm in the fight against counterfeit and fraud. 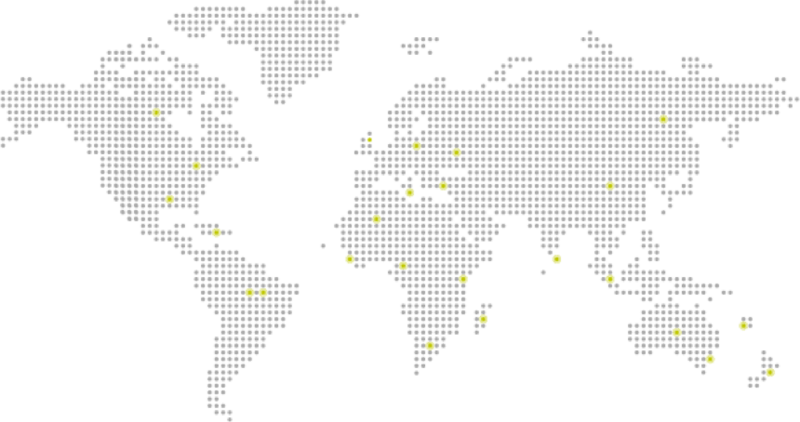 We trade with 86% of Commonwealth countries and the majority of our staff are based in the Commonwealth. 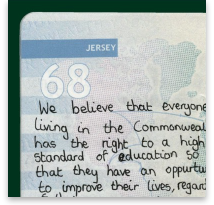 To find out more about De La Rue and our involvement in the Commonwealth, download our latest brochure. We are deeply committed to helping to secure a better future for all the Commonwealth’s people, communities, businesses and governments. To see more information download the brochure. De La Rue is proud to support Rwanda Aid, a small UK-based charity, in its mission to create a more inclusive and sustainable society for people in remote parts of Rwanda. Since its inception the Commonwealth has been at the heart of our business. To celebrate that, we created a hand made ‘passport’ to accompany the Queen’s Baton on its journey around the Commonwealth in 2014. 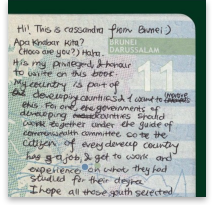 As it travelled, young people from each country filled its pages with messages for the whole Commonwealth. You can read them here. Around the world governments are turning to digital technology to help protect citizens’ identities and improve border security. The transition to ePassport is complex for any nation, but Sierra Leone’s 2014 Ebola outbreak added to the challenge. 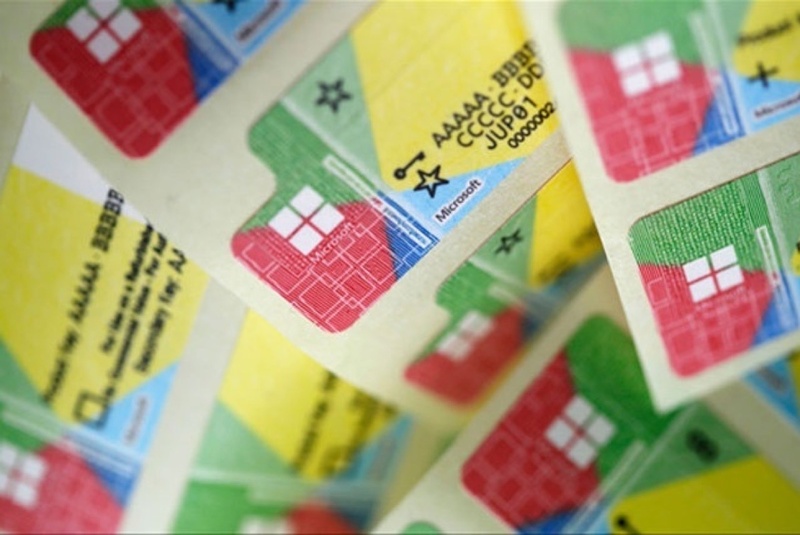 Thanks to innovative solutions devised by De La Rue, Sierra Leone could manage key components of the delivery remotely. 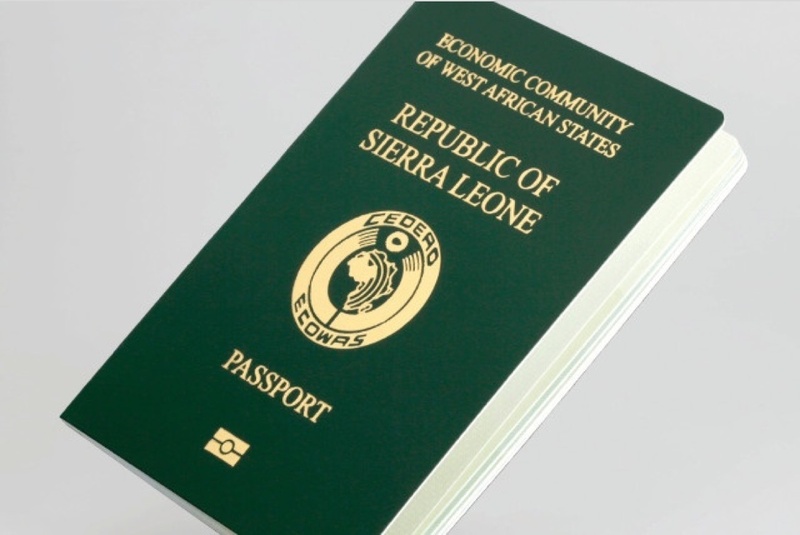 De La Rue worked closely with local suppliers to successfully implement Sierra Leone’s new ePassport system. Fiji is rightly proud of its natural heritage. 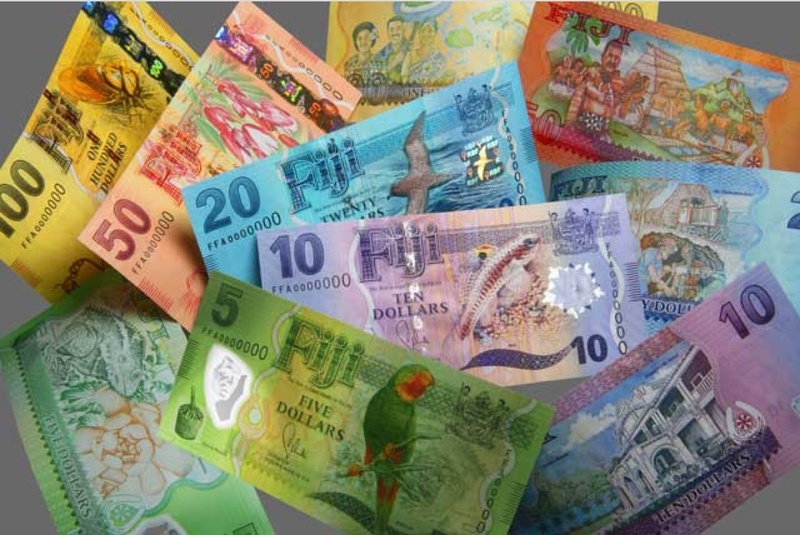 De La Rue’s award-winning new series of banknotes for Fiji features striking imagery of the country’s flora and fauna, celebrating the country’s biodiversity. At the same time, improved durability and our latest security features ensure the currency’s security and increased circulation life. 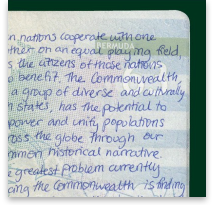 As part of the new family of notes, Fiji has also introduced its first polymer banknote in the $5 denomination. For modern businesses faced with ever more sophisticated counterfeiting operations, proving the legitimacy of products is a key challenge. For the last 20 years, De La Rue has been helping Microsoft make sure its customers get the genuine product by creating secure label designs which combine attractive visuals with state-of-the-art security features. 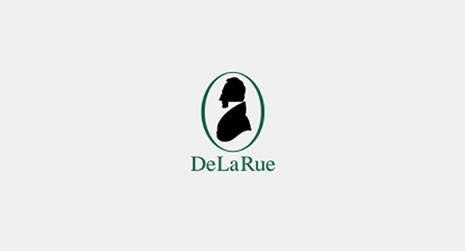 Once a label is in circulation, De La Rue supports Microsoft in tracking it around the world - helping maintain product integrity. 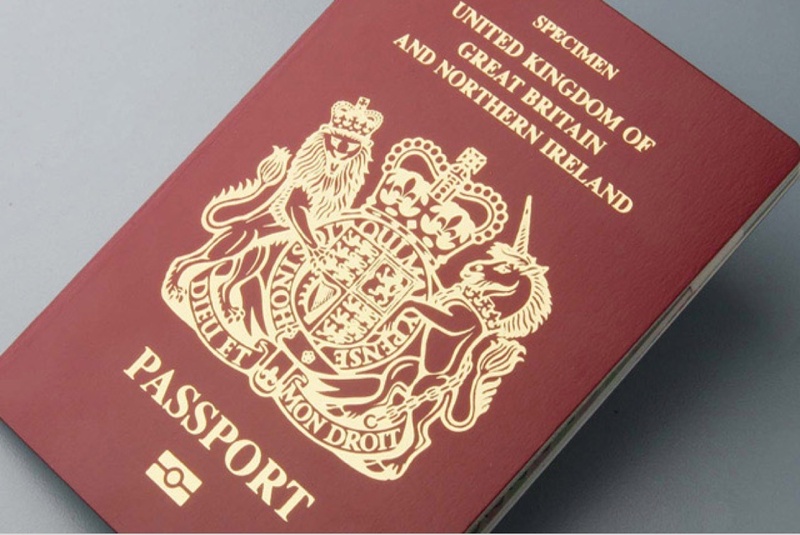 The UK passport is a universally trusted document. 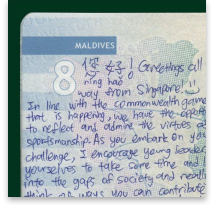 De La Rue provides HM Passport Office with a total service solution, delivering a cutting-edge book that its holders can be proud of. This is underpinned by the complex and secure infrastructure which is essential to maintaining the integrity of the service and the resilience of the document.